Blackpool illuminations, With its iconic tower, sandy beaches and renowned illuminations Blackpool is a fantastic destination for a short break. Our Blackpool illuminations breaks are a great way to see the seaside town at its best and whatever your budget may be we offer an array of Blackpool illuminations. 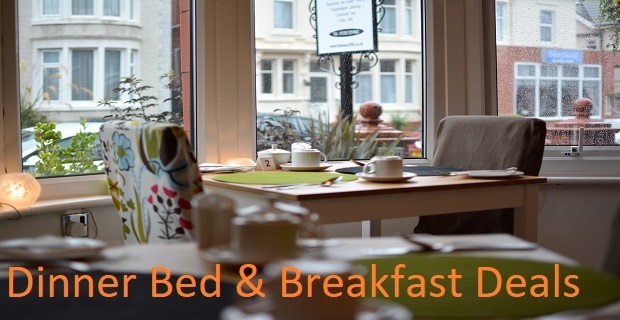 We have double rooms, luxury double room, and family rooms, Blackpool lights up the skies for a further 8 weeks with it’s World Famous Illuminations.